Serta Perfect Sleeper Express 12-Inch - The Right Mattress For You? 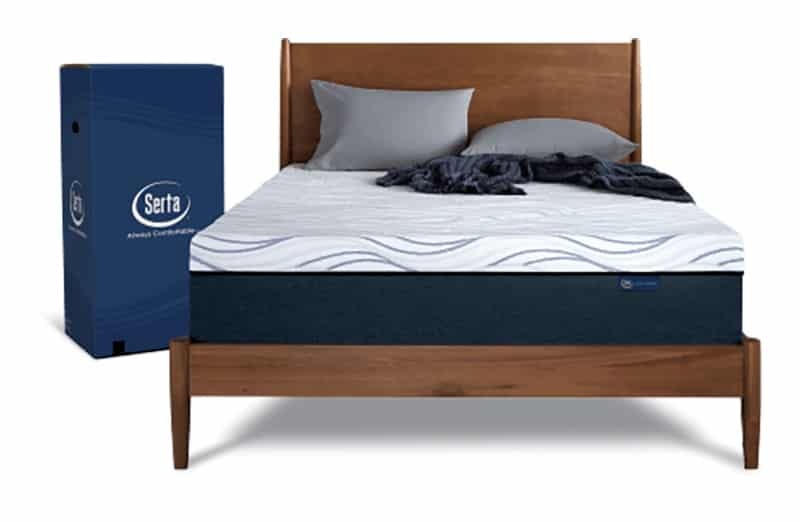 Home » Serta Perfect Sleeper Express 12-Inch – The Right Mattress For You? Serta Perfect Sleeper Express 12-Inch – The Right Mattress For You? Serta’s Perfect Sleeper collection of mattresses basically has something for everyone. 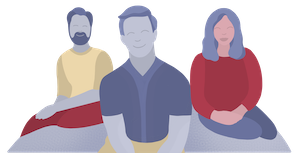 The models come in innerspring, memory foam, or hybrid, and the Perfect Sleeper Express collection comes straight to your door in a box. There are three Perfect Sleeper Express models. The 12″ option features two layers of cooling and supportive gel memory foam that place it on the firmer side overall. For whom might this affordable mattress be the best fit? Read on for all the details on the Serta Perfect Sleeper 12-inch. You are looking for a pure memory foam mattress. 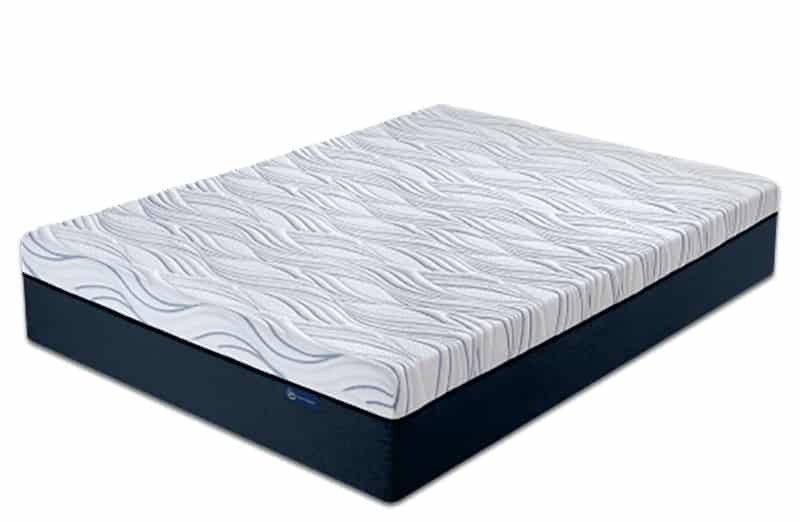 This mattress contains two layers that are both made with foam: Serta® Premium Gel Memory Foam and Serta® Gel Infused Support Foam. You are looking for a mattress that can be delivered in a box, rather than through a special mattress delivery. The Perfect Sleeper Express models are delivered in a box and “spring” into shape after they are unboxed. 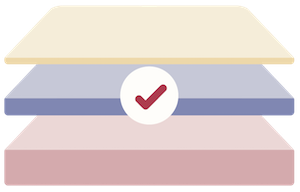 This takes the hassle out of needing to go to the store to pick out your mattress and deal with salespeople (which some customers prefer to avoid). You are looking for a relatively budget-friendly mattress. The Perfect Sleeper Express 12″ model starts at $899 for a Queen sized mattress. You are a side sleeper. 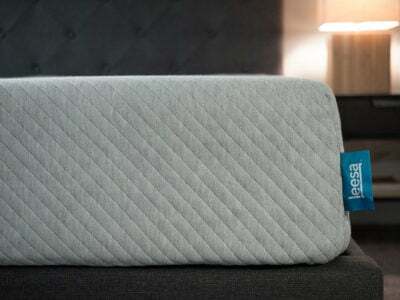 This mattress is on the firm side, which makes it the best fit for back and stomach sleepers. Side sleepers tend to need a softer bed to help with the pressure on their shoulders, hips, and knees. You might consider the Serta Perfect Sleeper Express 14-inch for a slightly softer option. You want to unbox or lift the mattress yourself. The mattress comes in a regular box and may be heavy to unpack and move without assistance. This mattress is toward the firm end of Serta’s mattress firmness scale. People appreciate how easy it is to set up this mattress. It arrives rolled up in a box, and you simply open the box and let the mattress air out for a while. “ Very easy to open and set up,” one buyer wrote. The mattress is quite heavy. 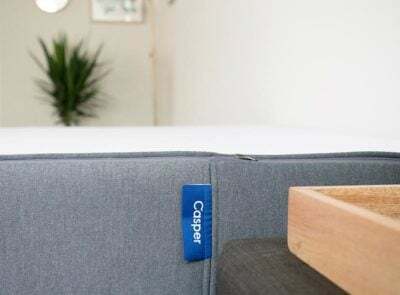 “My only complaint is that it is a relatively heavy mattress to move or lift but I don’t mind if its weight contributes to its firmness,” one reviewer wrote. 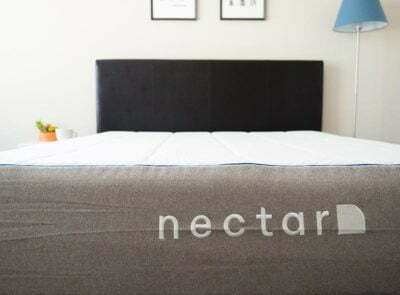 This mattress is pure memory foam rather than a hybrid or innerspring model. All Express models — including the 12-inch — come in a box, meaning it doesn’t require a special delivery. This mattress costs $899 for a Queen size, which is less expensive than many other Serta models. Of the three models, it is not the firmest or the softest option, but it definitely leans more toward firm. 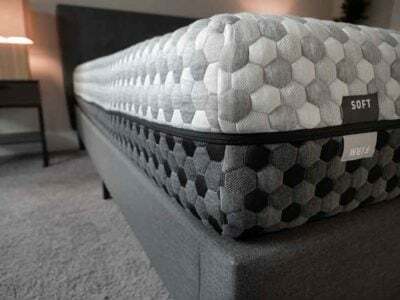 This most likely makes it a nice fit for back sleepers who like a mattress that’s a little on the firm side. 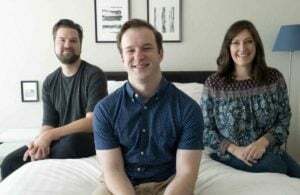 Customers say it has good edge support, so couples who want an all-foam bed and are looking for an affordable option from Serta may enjoy it as well. 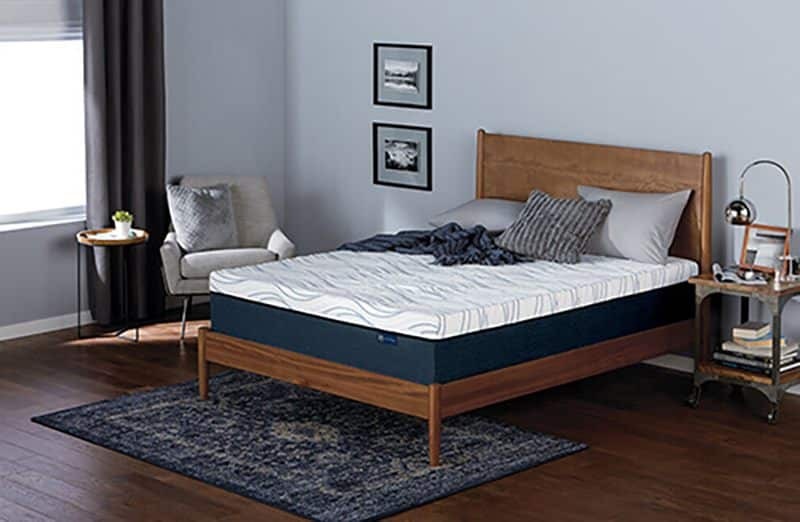 The Perfect Sleeper Express 12-inch model is approximately 12” high and contains Serta® Premium Gel Memory Foam and Serta® Gel Infused Support Foam. It is delivered in a box and costs $899 for a Queen size. This is an affordable memory foam mattress option that can be delivered straight to your door so you can unpack it yourself. According to reviews, it is on the heavier side. It’s also more firm than it is soft, which may make it the best match for back sleepers.